Updated at 3:45 p.m., Sept. 20, with comments from Surgeon General Jerome Adams — A nationwide campaign is needed to combat the opioid abuse epidemic that has damaged many families and communities, U.S. Surgeon General Jerome Adams said Thursday. Adams and officials from the U.S. Health and Human Services department visited the St. Louis region to discuss the challenges communities face in dealing with opioid addiction. To address the crisis, Health and Human Services officials announced this week that the federal government will give states $1 billion to fight opioid addiction, including $44 million to Illinois and $29 million to Missouri. 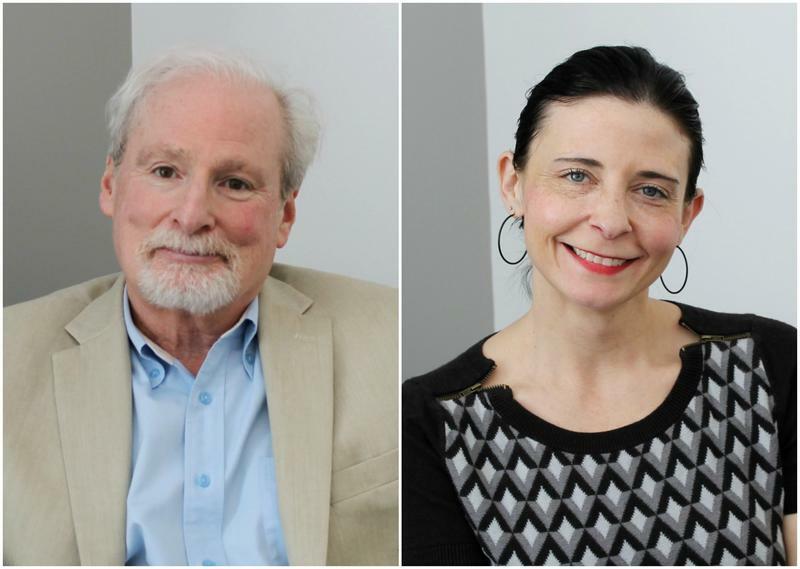 On the latest edition of the Politically Speaking podcast, St. Louis Public Radio’s Jason Rosenbaum is pleased to welcome state Reps. Kip Kendrick and Martha Stevens to the program. 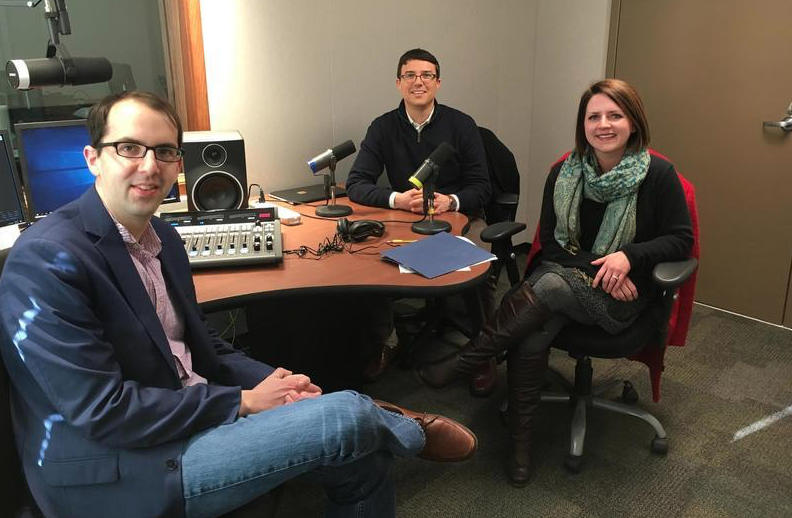 Rosenbaum recorded the show with the Columbia Democrats at KBIA’s studios on the University of Missouri-Columbia campus. Both lawmakers represent fairly Democratic-leaning districts that take in portions of the city of Columbia. There were nearly four times as many opioid-related deaths — 712, according to the NCADA — last year than homicides in the St. Louis area. Overdose deaths hit individuals who are homeless especially hard. A 2013 paper in the Journal of the American Medical Association called it an emerging epidemic among the population. 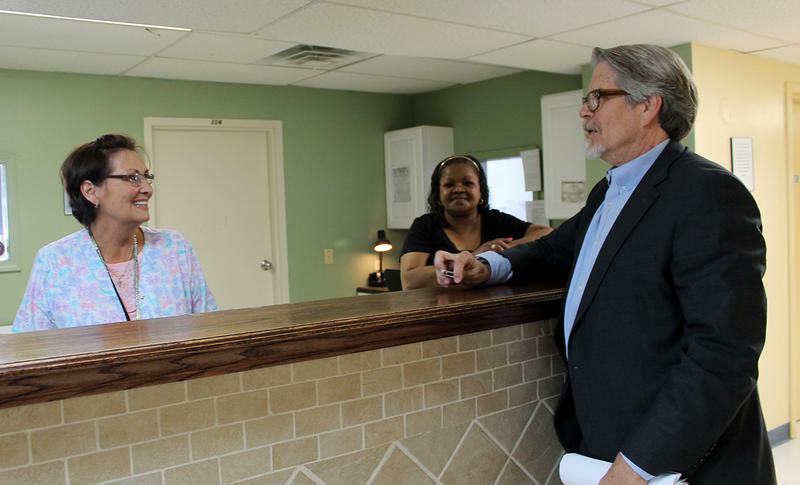 Most of the social service agencies in the St. Louis area offer drug treatment programs, but advocates contend treatment isn’t always available when people in need are ready to accept the help. Needle exchange programs could become easier to operate in Missouri under a bill pre-filed for the state’s 2017 legislative session. The programs make sure intravenous drug users have access to clean needles to prevent the spread of blood-borne diseases like Hepatitis C and HIV. The nation’s opioid crisis is threatening to undo decades of HIV prevention work, officials from the Centers for Disease Control and Prevention said Tuesday. In response to a national survey of intravenous drug users in 22 cities, they’re calling for wider distribution of clean needles. 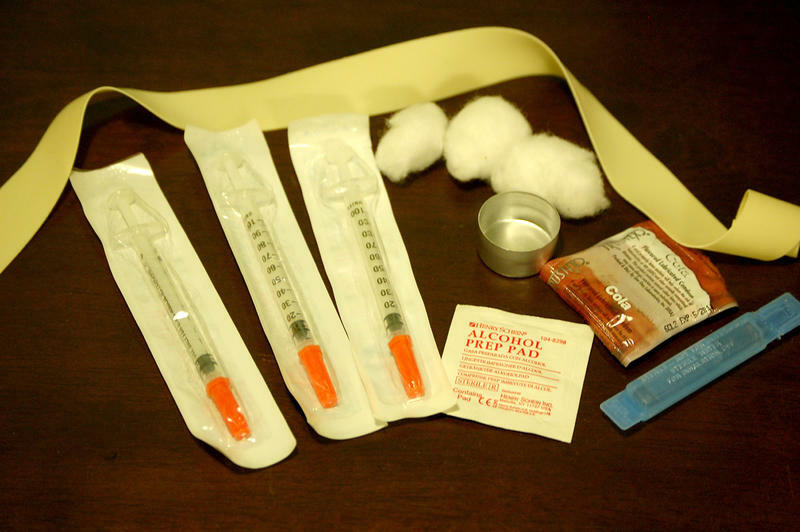 “The science shows that syringe services programs work,” CDC Director Tom Frieden said. "They save lives, and they save money." The St. Louis-based agencies coordinating Missouri’s federal grant to prevent opioid overdose deaths are training their first batch of first responders Monday afternoon. 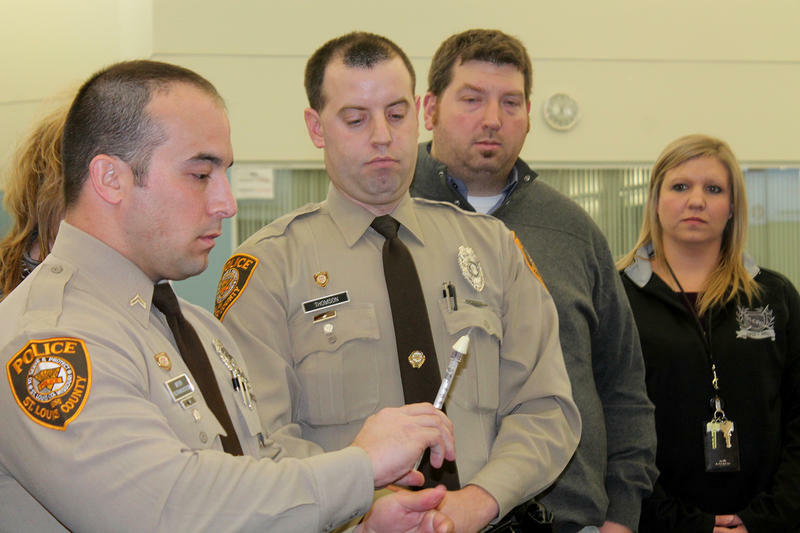 Officers and EMTs from the Warrenton and Wright City fire protection districts and the Eureka, St. Charles City, Marthasville and Columbia police departments will be taught how to administer the overdose antidote, naloxone, before collecting a supply of the life-saving drug to bring back to their jurisdictions. SSM Health St. Mary’s Hospital in Richmond Heights has a new facility dedicated to caring for pregnant women addicted to heroin and other opioids. The Women and Infants Substance Help, or WISH Center started two years ago as a half-day weekly clinic. But after referrals and word of mouth built up a three-week waiting list, SSM Health decided to expand. Nearly 200 pounds of narcotics are off the streets of St. Louis today. 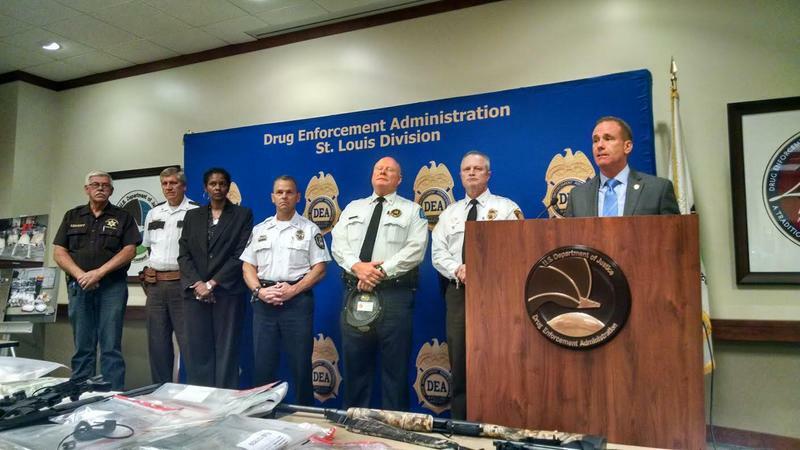 The St. Louis division of the Drug Enforcement Administration has announced the results of a year and a half long operation that resulted in 36 arrests and the seizure of 190 pounds of methamphetamine as well as heroin, weapons and cash totaling more than $1 million. The methamphetamine alone carries a street value of more than $3 million. Updated at 4:16 p.m. Sept. 2 with information from pharmacies — According to a spokesperson with the state department that oversees the Missouri Board of Pharmacy, Missouri pharmacies do not have to wait for final rules from the board before distributing the opioid overdose antidote naloxone without a prescription. “The new provisions are ‘self-executing’ and do not require a Board rule for implementation. This means pharmacists with a valid protocol are authorized to dispense naloxone, as of [Aug. 28, 2016],” said Yaryna Klimchak with the Missouri Department of Insurance, Financial Institutions & Professional Registration. Gov. Jay Nixon has signed into law legislation to expand access to medication to combat some drug overdoses. 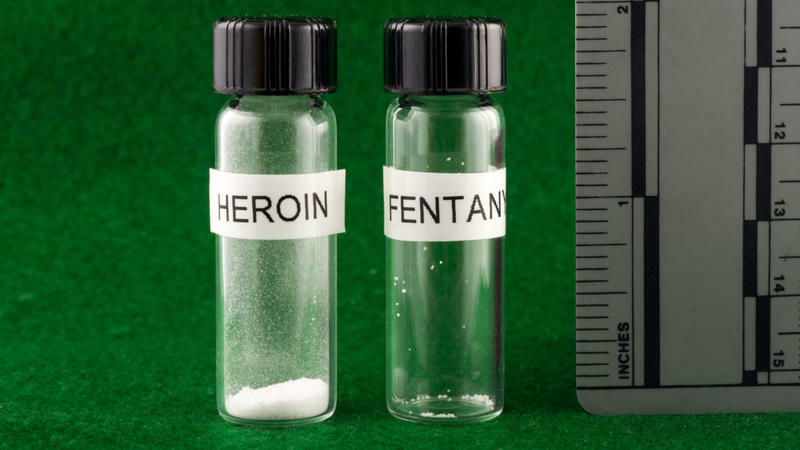 Naloxone hydrochloride, also known by the brand name Narcan, has been approved by the FDA for use to block overdoses from opioids, which include heroin and prescription drugs, such as oxycodone and hydrocodone. 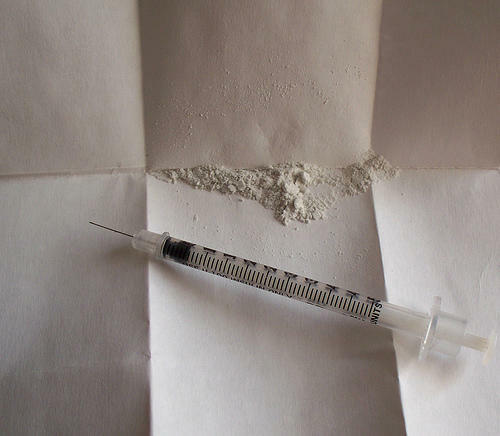 The public safety committee of the St. Louis Board of Aldermen approved Tuesday a measure that supporters say will reduce the number of fatal heroin overdoses in the city. 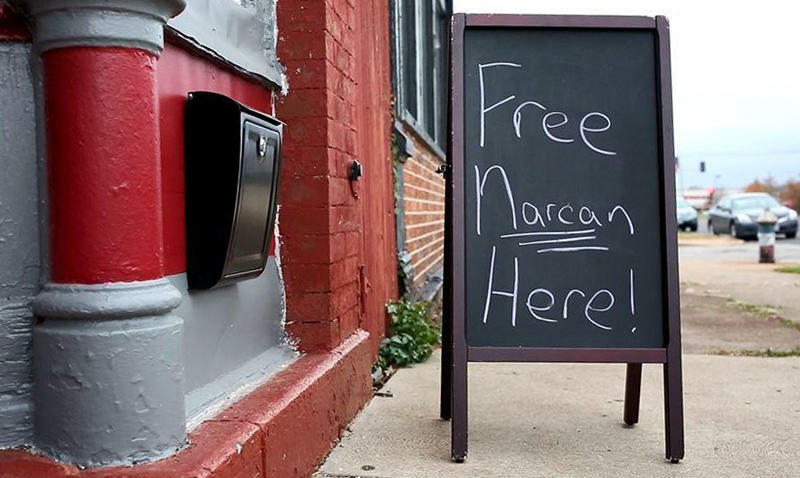 The so-called "good Samaritan law" would give heroin users immunity from drug possession charges if they call 911 for someone who has overdosed. They could still be arrested for other crimes, or if a warrant has been issued against them. 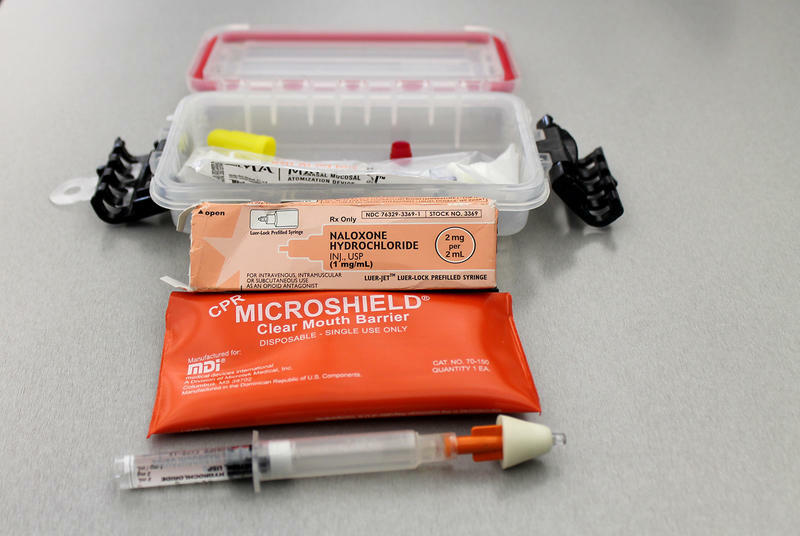 Missourians working to reduce the impact of the opioid crisis are close to scoring one victory this legislative session: a measure expanding access to the opioid overdose antidote is on its way to the governor’s desk. But with one day left in the session, another tool many consider vital in the fight against opioids appears out of reach. Missouri is likely to remain the only state in the nation without a prescription drug monitoring database. 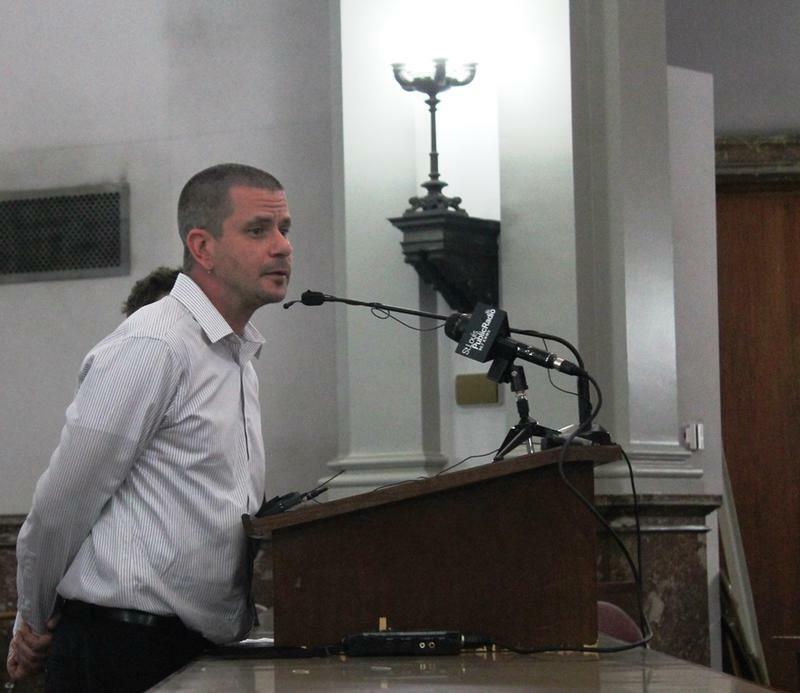 Lawmakers, prosecutors, and first responders are hoping that two bills introduced Friday at the St. Louis Board of Aldermen will help control the region's opioid addiction crisis. 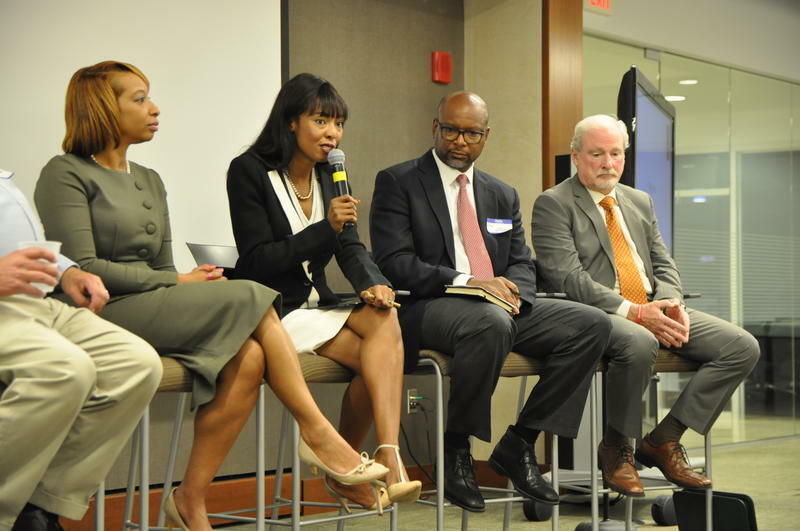 The first bill, sponsored by aldermen Lyda Krewson, D-28th Ward, Cara Spencer, D-20th Ward, Dionne Flowers, D-2nd Ward, and Megan-Ellyia Green, D-15 Ward, would set up a prescription drug monitoring program similar to one in place in St. Louis County. The second, which is sponsored by Spencer and Krewson, is a "good Samaritan" bill intended to convince more people to call 911 when people overdose. A proposed federal policy intended to improve access to opioid addiction treatment may not have much of an impact in St. Louis. The rule change would allow doctors to prescribe a medication that reduces withdrawal and cravings to twice as many patients. 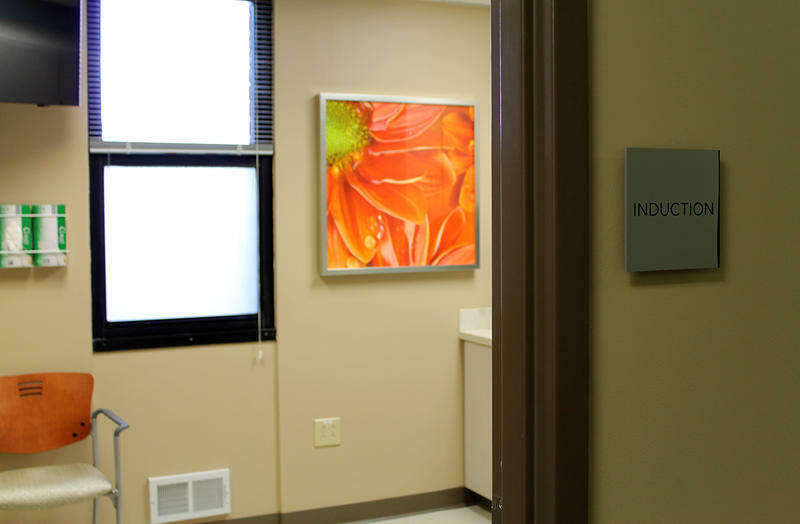 But two of the largest treatment providers in St. Louis say their doctors aren’t in danger of exceeding the current 100 patient-limit for buprenorphine, a drug often trademarked as Suboxone. The country’s broadening crisis of heroin and pain pill overdoses comes at a time when many centers for addiction treatment in the United States are operating at capacity. In the St. Louis region, providers report wait times of three weeks or more. A spike in addictions means more people seeking treatment, but at the same time, providers are constricted in their ability to expand. Legislation that would expand access to Narcan, a medicine that can reverse the effects of an opioid overdose, is being weighed by a Missouri Senate committee. The bill's sponsor, Rep. Steven Lynch, R-Pulaski County, says this is just one aspect of statewide drug policy reform. “Narcan is not a solution for this epidemic, it is a rescue remedy to keep people alive until we can figure out how to deal with the complex problem of drug addition, use, and treatment,” said Lynch.